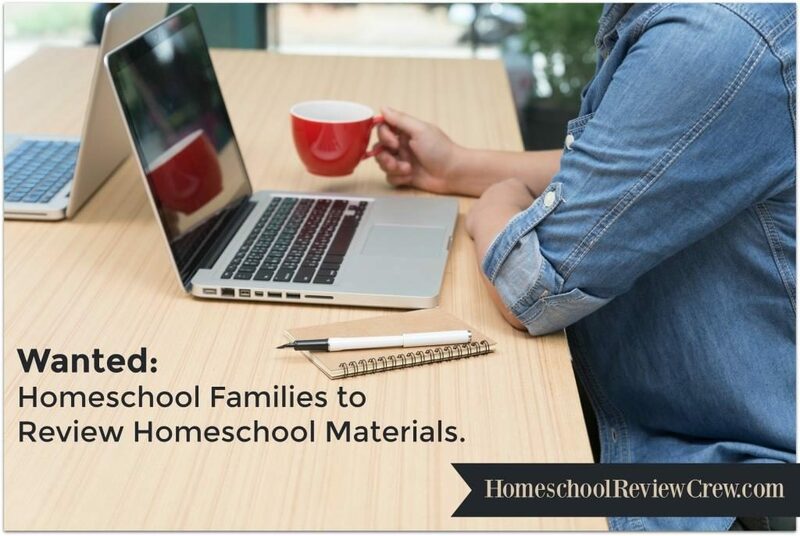 It’s around that time of the year when homeschool families start getting prepared for homeschool conventions. This is like the excitement of the homeschool family world! Some families prepare all year for this moment. If you have one in your state you are very lucky. 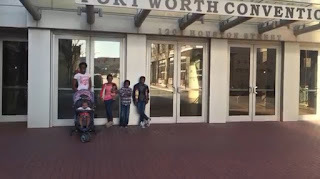 I know many moms who travel a great distance to attend a homeschool convention. Here in Texas, we are blessed to have a few of them. My two favorites are the Texas Homeschool Coalition (THC) and the Greater Homeschool Convention. Anyways, since this is such a big thing I wanted to help you be prepared for your next one. 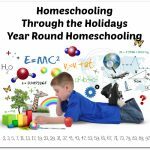 What is a Homeschool Convention? In my own terms, a homeschool convention is a place where homeschool families, go for encouragement. I mean just seeing all the people who are out here in the world homeschooling with you is an encouragement in itself. 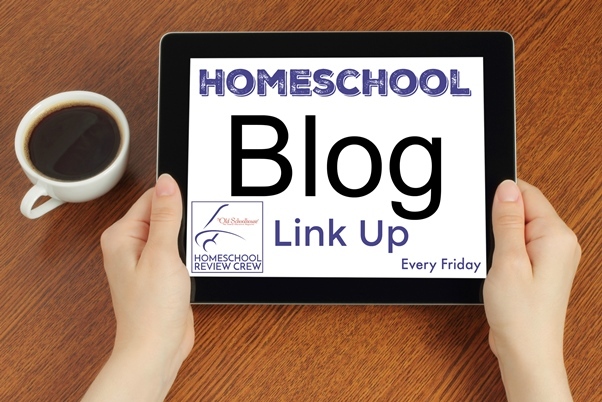 However that’s just the start there are also guest speakers who speak about curriculum, their journey as homeschool parents, what worked for them and what didn’t, how to prepare your kids for college, how to create a bomb transcript, and so much more. My favorite part is the vendors. I will admit I am a curriculum junkie so I love going around to all the vendor booths seeing, holding, flipping through, and discussing all the different curriculums. 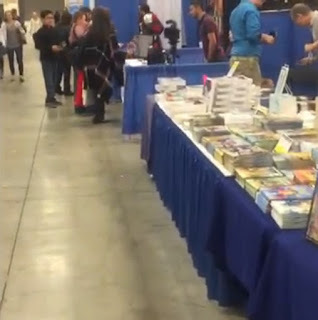 Some conventions even have activities for children and concession stands. Most of them last for about three days starting on a Thursday and going through a Saturday. 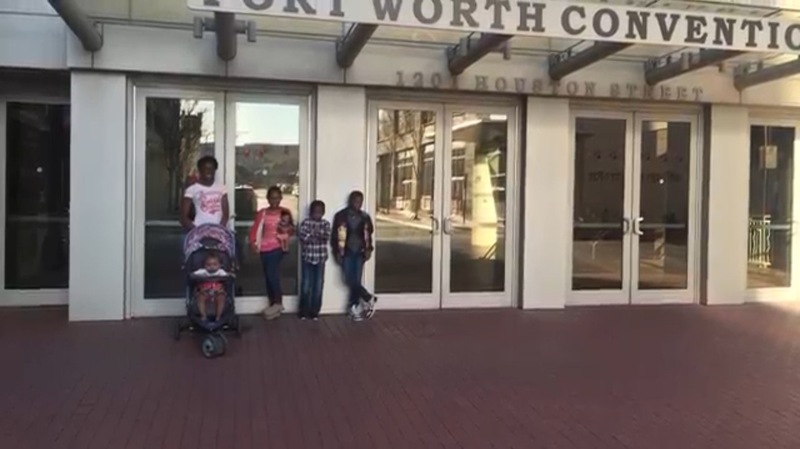 Anyone can attend a homeschool convention. Ages 0-99 and up. Plan a day to go with friends and family it makes it that much more fun. 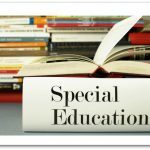 How to Prepare for Homeschool Convention? 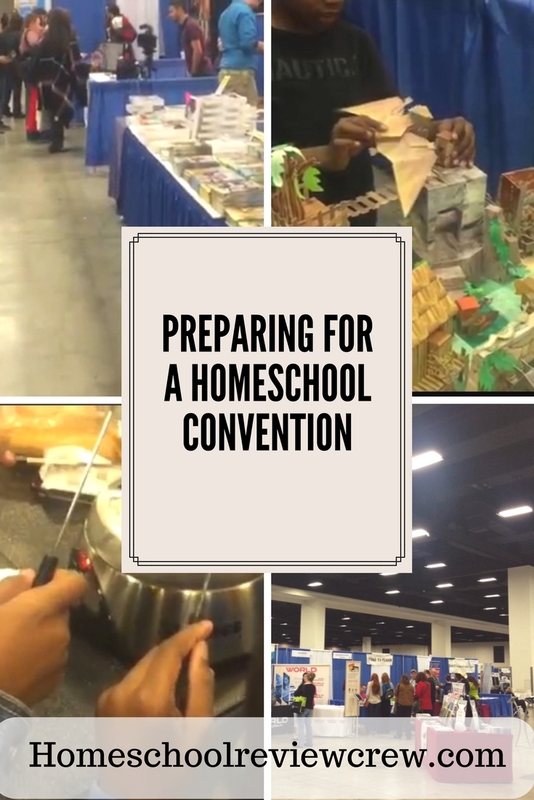 Attending a homeschool convention is educational, exciting, encouraging, and a great way to see that curriculum you’ve been hearing about up close in person. They can also be stressful, scary, and overwhelming so I want to help you be prepared for the next one. I’ve been going for about 4 almost 5 years now so these tips are based on my experience. Wear comfy shoes – there is so much ground to cover and a lot of walking is involved so you definitely want to invest in so comfortable shoes. I would suggest going to a store and actually trying them on so that you can be sure they are going to get the job done. Who has time for sore feet and corns? Have a budget and stick to it – Oh my goodness! Let me tell you this, it is so easy to want to buy everything from everyone because every vendor will make their curriculum or product sound like it is the best ever. So you definitely want to have a budget and stick to it. You may have to leave a few things but that’s ok because you can always get it later. Maybe not at that price but it will be available. Get plenty of rest – again, there’s a lot of walking that is involved so you want to be sure your body is well rested. I guess you could always go take a nap int he car. Check out the vendor list online – You want to know which vendors will be there before you go. Why? So that you can plan out your time and be sure to go to the booths that you want to visit the most. This will also help you stick to your budget because you can check current prices for the curriculum and compare it to the convention price. If the prices are the same you can definitely wait on buying the curriculum and use your budget towards something else you really want or need. Get a good rolling bag or tote – this is another investment that is totally worth it. Your arms are going to get weighed down and tired quick even if you are not buying anything. The vendors are always handing out free things such as pens, brochures, bracelets, sticky notes, etc. I went home with arms that felt like limp noodles after my first convention. Address labels – every vendor wants you to sign up for something or you want to sign up for newsletters and special offers. I know I personally got tired of writing my name and email over and over. You will too, trust me, so just print you off some address labels beforehand and there you have it. Pens and notepad – You are going to want to write down prices so that you can compare, what you liked, which kid you are considering it for, something the vendor said that you want to remember, and if you attend the guest speaker events, of course, you want to take notes. Sweater – I’m always cold, but they keep the air on Antartica in every convention I have been to. It can get so cold that it is uncomfortable so please take you a sweater in case you get cold and if you get hot after walking around you can take it off and put it in your nice rolling tote. Snacks and plenty of water – yes, I know they have a concession stand but who wants to blow their budget on food when they can just pack and bring some from home? Plan out your days – Pick a day to go with kids (don’t buy anything on that day) so that you can see what they like and what may work, and one without them that way you can focus on what you really need and what can wait. Also, you can plan for the guest speakers you want to see this will help you not overlap if you have multiple speakers you want to hear. Volunteer – Many people may not know this but if you have time you can sign up to volunteer for 4 – 8 hours at the convention and this will waive your entrance fee. 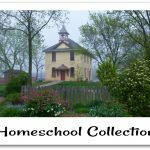 I hope this helps you prepare for your next homeschool convention and alleviate any stress and anxiety. 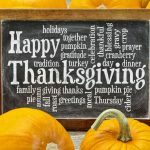 A big thank you to Markie Cooks of My Life as Mrs. Cooks for writing this guest post.